One of thousands of Central Valley pumps that may come under groundwater use regulations in the future. State officials on many fronts have been clamoring to get into regulation or management of California groundwater and the State Water Resources Control Board is no exception. Public input is being sought by the State Board on a draft paper that outlines a work plan for the board’s groundwater management activities. The 10-page discussion draft presents an overarching framework for a range of issues, including monitoring and assessment, governance, oversight and enforcement and funding. 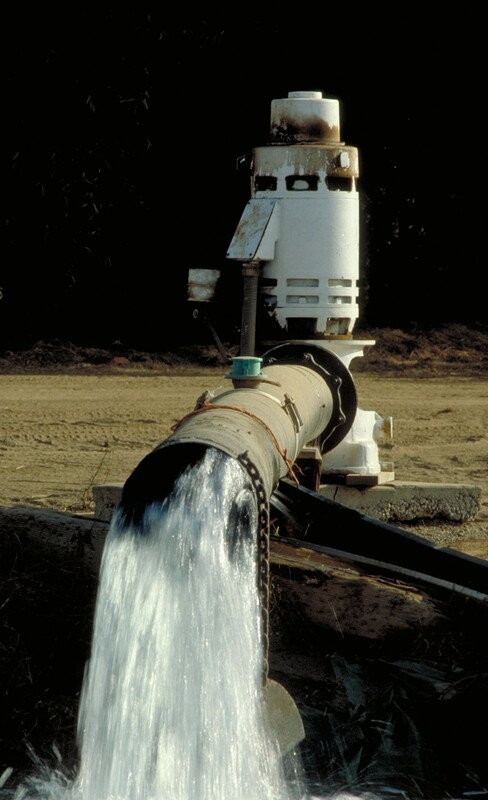 “The objective is to ensure that the Water Boards address the groundwater challenges that have the greatest potential to impact beneficial uses, focus limited resources on the most important groundwater problems, and facilitate more efficient local and regional groundwater management and provide support and oversight, where needed,” the paper says. Public meetings are being planned to take place during the next several months to discuss the paper and framework.